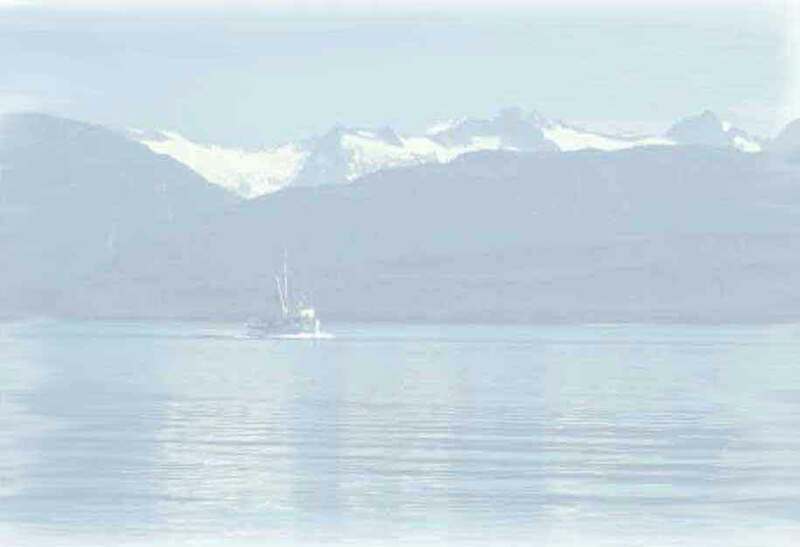 Jerry's Meats and Seafoods Inc.: Smoked Alaska Salmon shipped right to your door! Brown onion in melted butter - add flour stir till smooth. Gradually add milk stirring constantly. Add 1/2 cup of parmesan, all seasonings & 1/4 cup parsley. Layer crab legs & meat in 13 x 9" baking dish - sprinkle with cornflake crumbs. Spread sauce over crumbs - sprinkle remaining cheese & parsley on top. Bake @ 350 degrees for 20 - 30 minutes or until hot & bubbly. Melt butter - add worcestershire sauce, dill, lemon juice & salt & pepper. Place each Salmon steak on a piece of foil large enough to wrap loosely around it. Place 1 tsp of butter sauce on top of each steak & one slice of lemon. Wrap each steak up loosely, sealing the edges so juice won't drip out. Place packs on grill or in the oven (350 degrees). Cook for 20 - 30 minutes (DO NOT TURN). *Halibut may be used in place of Salmon. *Any herb you like may be added. Mix halibut, beans, onions and 1/2 of sour cream. Warm a frying pan and heat each tortilla (heating toritilla keeps it from breaking, DO NOT USE OIL). Fill each tortilla with above mixture. Roll tortilla, folding the ends in. Place in a baking dish. Cover with all of the sauces and cheeses. Bake at 350 degrees until cheese is melted and sauce bubbles. Serve with sour cream and hot sauce. Mix all ingredients EXCEPT NOODLES. Mix well. Add noodles and toss gently. ©1999-2019 Jerry's Meats & Seafood Inc.